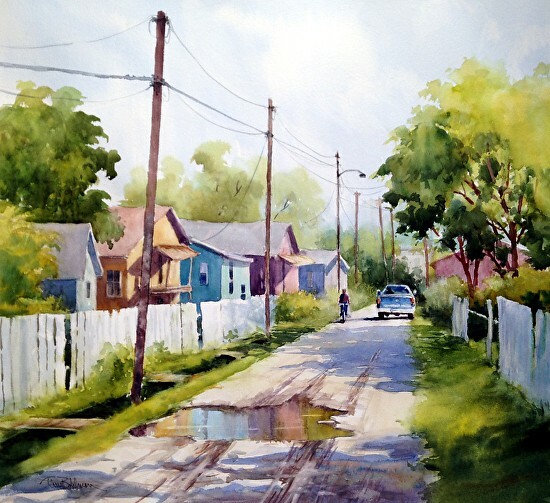 A self-taught artist, Tina Bohlman works primarily in watercolor and occasionally in oil to create her breathtaking plein air paintings and brilliant rural landscapes. 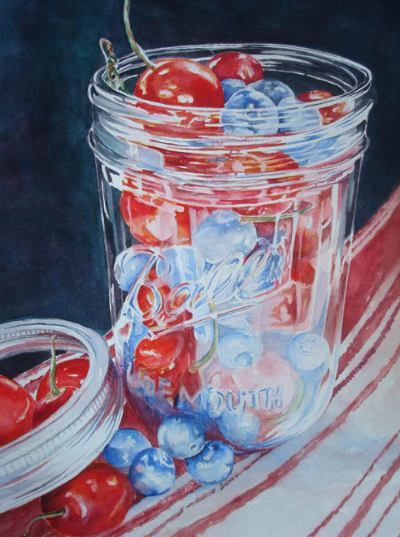 Mollie Jones is a watercolorist and pen and ink artist. Her main passion is painting glass and crystal and large focus florals. She is a member of several professional organizations around the country.